A small group of EMHS’s Journalism class went to the Virginia Transportation Museum. The museum curator, Deena Sasser, welcomed us on a personal tour of the expansive museum. It was originally called the Roanoke Museum, but while it still has the Roanoke flare, it was given the name Virginia Transportation Museum. The museum is approximately 100 years old. It wasn’t the only transportation museum in Virginia; an old museum in Wasena was lost in the 1985 flood, so they changed to the current building in Roanoke. In 2000, the government cut a great deal of funding, and many staff positions were lost. Now, they are bringing in more volunteers to help. The train model of Roanoke. 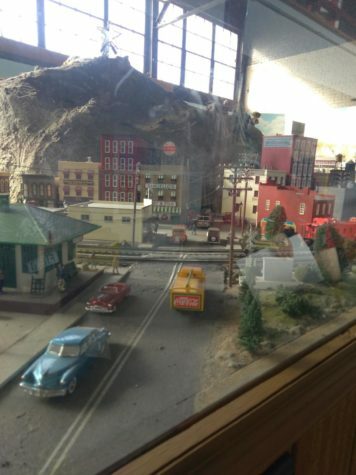 The first exhibit that caught our eye was the train model that is is maintained by volunteers. It is meant to represent the downtown areas within Virginia like Roanoke, Lynchburg and Bluefield. 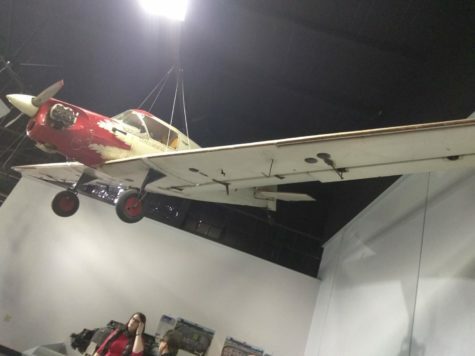 After seeing the train model, the group went into Star Cars of Hollywood before visiting a room of airplanes and trains. 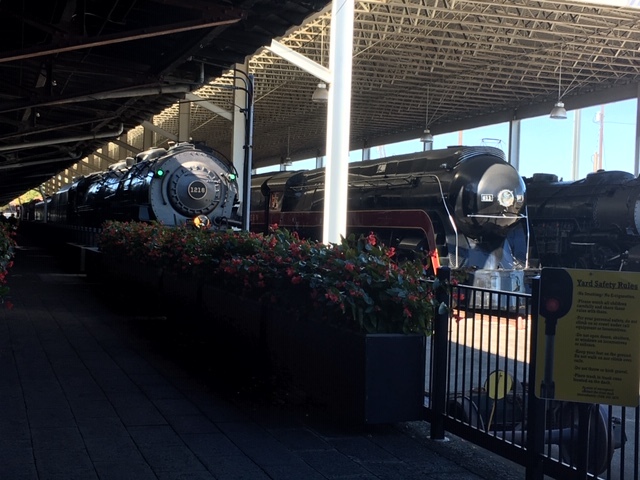 Lastly, the group went outside to the back of the museum and learned more about the history of trains. There, the group saw train 1218, train 611, and train 2156. The Virginia Museum of Transportation holds the 611 train, which was built in 1950. 611 was used from 2015 to 2017 in order to raise money so that they could restore another train. In the end, they made around $18 million. In Star Cars of Hollywood, there were very unique and popular attractions. 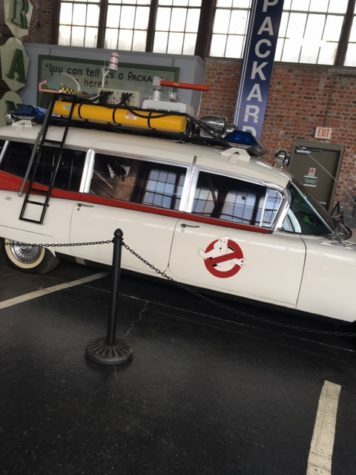 The two most popular attractions were the Batmobile (1966 Batman) and the Ectomobile (1984 Ghostbusters), which are both on loan until January, 2019. Other attractions include the 7 Dodge Charger from the movies Fast & Furious 4 and 5, DeLorean DMC from Back To The Future, and the Dodge Charger “General Lee” from The Dukes of Hazzard. The train exhibit was astonishing and full of history. The Roanoke, Norfolk, and Western Engines were built here. In the museum, there was a special gallery dedicated to the African American people who worked on the most dangerous parts of the railroad. This job had no safety precautions and it was unpromotable. Historic photographs show the discrepancies in treatment between white and African Americans in both dress, promotions, and visible segregation. Despite segregation, the railroad remained one of the most prestigious and well paying jobs with good retirement for many workers in the area. The museum has interactive tablets for more background providing oral histories. The plane exhibit was filled with engines and models of planes. 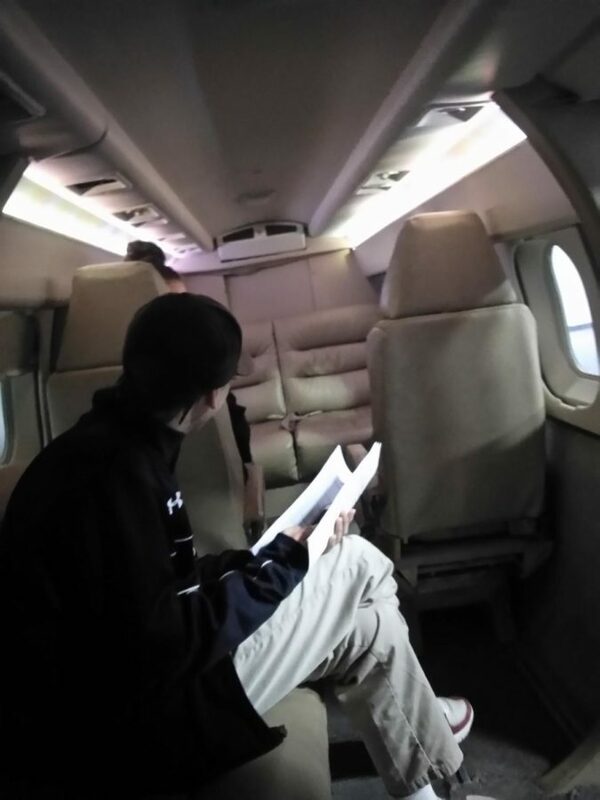 Our group learned that there are 8 commercial airports in Virginia. One impressive feature was Carilion’s helicopter display- Virginia’s first air medical service is our regions only level 1 trauma center. There were mannequins that displayed old flight attendant uniforms. We also learned that flight attendants were originally nurses. A famous Virginian aviator, Wes Hillman, had a display that showcased his aviation history and accomplishments training many Virginians to fly. The flight oral history kiosks have audio and videos of famous pilots for hands on learning. Some schools visit this museum, however, more should visit. The reason for this is to learn the history of transportation and learn about the changes of transportation still occurring today. Visitors get to see a few cars from the 1900s and they can climb the insides of some airplanes and trains to see what they were like in the past. In conclusion, our local VA Museum of Transportation in Roanoke has so much to see and learn. We recommend visiting in December when they have large crowds for the holidays and you can ride on featured trains. Don’t miss the current car collection that is on display and will leave for another museum in January.